Mom's Homestyle Restaurant, better known to many as Mom's Restaurant. 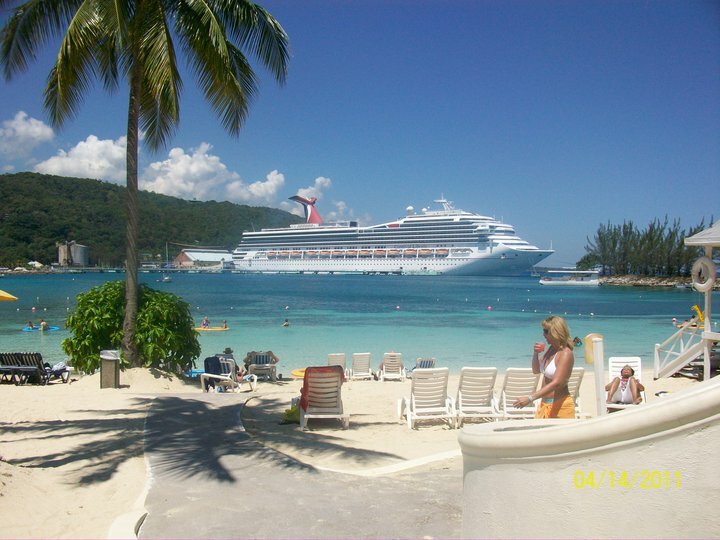 We've been in business since the 80s and is located very near to the town square of Ocho Rios, St. Ann, Jamaica W.I. 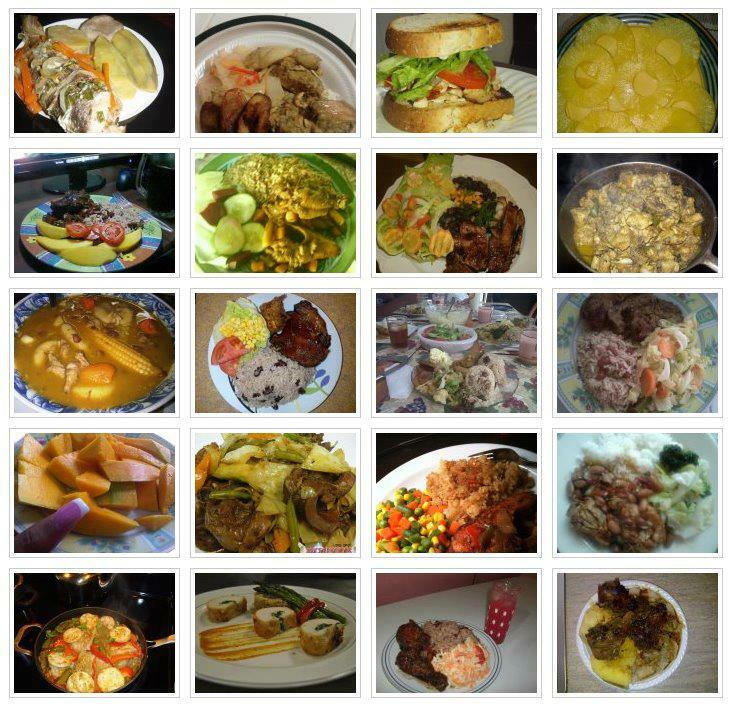 We're natrually the best in town for your experience of real Jamaican Native Dishes. How To Cook Curry Chicken. Quotes & Comments From Previous and Current Patrons. nice tip. If and when we go back to Jamaica that will be a sure stop for us. You left a great taste in our mouth. 8 That soo true the other day mi and seven other family member went to the Ocho Rios Jerk Center to have lunch but the price was so high that mi gdaughter just shout out mama come we go a MOM'S mi say to her you eat a MOM'S she say every friday after school we have a great time at MOM'S.THANKS MOM'S FOR YOUR GREAT SERVICE. 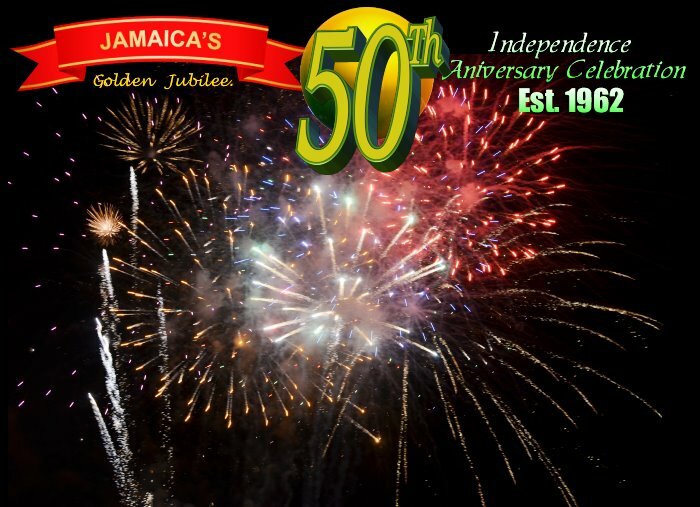 50 Years of Independence From August , 6th. 1962 - August, 6th. 2012 Come celebrate the entire first week of August with us. We'd love to share the moment with you. Smooth sailing along the White River will have you experiencing total relaxation in irie Jamaica. 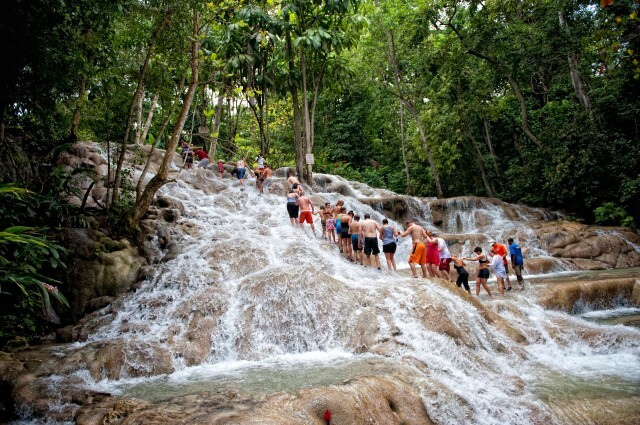 The Famous "Dunn's River Falls" Is Just A Moment Away From "Mom's Homestyle Restauurant"
Dunn's River Falls, a river you wish you could take back home. 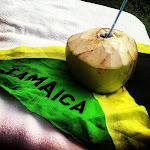 Irresistible Coconut (Jelly) Water While You Are In JAMAICA Island In The Sun. 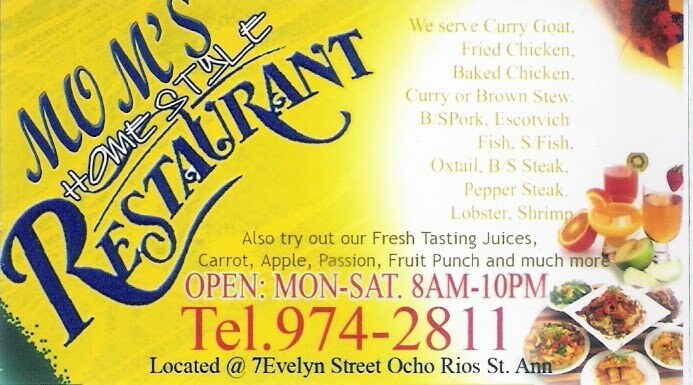 Important Information About Mom's Homestyle Restaurant, Ocho Rios, JA. W.I. Thanks to all subscribers and visitors of M. H. Restaurant blog-page. We thank you for responding to our or any other such invitation that had been extended to you by other third parties. Mom's Homestyle Restaurant is genuine in every sense of it's name. We take the initiative at this time to thank all the patrons from all over the world who have supported us throughout the many years and have continued to do so to date. To all prospective patrons, we anxiously await the opportunity to confirm the recommended quality food and service conveyed to you. Our restaurant have grown to international standard and quality not by commercial media services, but rather by a one-on-one experiences being conveyed to others. Our international quality and standard is consistent, so nothing will change by the time you arrive. Daily we ensure that our business enviornment is cozy and comfortable. Our staff are like reuniting friends. "Mom's" is the natives' pet-name for our restaurant. Just like a caring mom at home, Mom's Homestyle Restaurant is truly another home away from home. 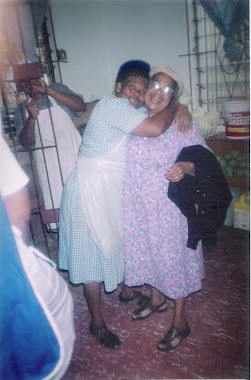 Mrs. Boyd or Miss Ivy as most of her family, relatives, church members, workmates and friends would address her. 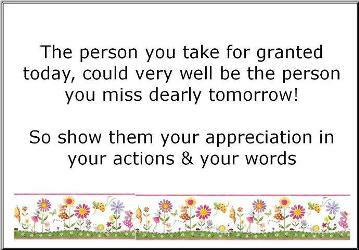 To all the afore mentioned she was considered a friend and helper when in need. She is a mother of six children, four girls and two boys in cluding myself. The eldest Yvonne who has also passed of after being Assistant manager at the restaurant then became senior manager after my mother had passed. Juliet is second who is currently the senior manager at the restaurant. Jenifer is third currently a RN Nurse and immigrant Citizen of USA. Lorna is forth, currently a successful business woman living in Jamaica's capatal city Kingston. Myself being fifth and information is all over my blogs to declare who I am. Finally my brother Gerald better known as 'Junior' is sixth, he is currently also an immigrant of USA and moves back and forth between his home countries and the USA. 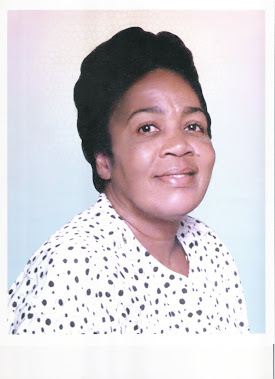 My mom spent most of her wonderful life in the town of Ocho Rios where she literally grew up and began to work at an early age as she sort to achieve her independence. She was never a person who hop-scotch jobs, as a result she was involved in just a few. She spent most of her working day in the hotel industry sharing her kind and dependable service in the Housekeeping Department. There she met a lot of people who always fell in love with her because of her magnetic personality and genuine character. Later in her life she became a devoted Pentecostal Christian. It was during one of her fund raising projects for the church that her talent was discovered, recognized and acknowledged. Her fund raising project she had decided to do at the time was to cook and sell the food to her co-workers in the hotel where she was working at that time. The food was very good and her co-workers encouraged her along with other members of the family to continue cooking and make deliveries after the fund raising project had finished. This she did and the business flourished with the support and patronage of family, friends and her co-workers. The business grew from her personal kitchen and is still located there where it was established in the early to mid eighties (80s). 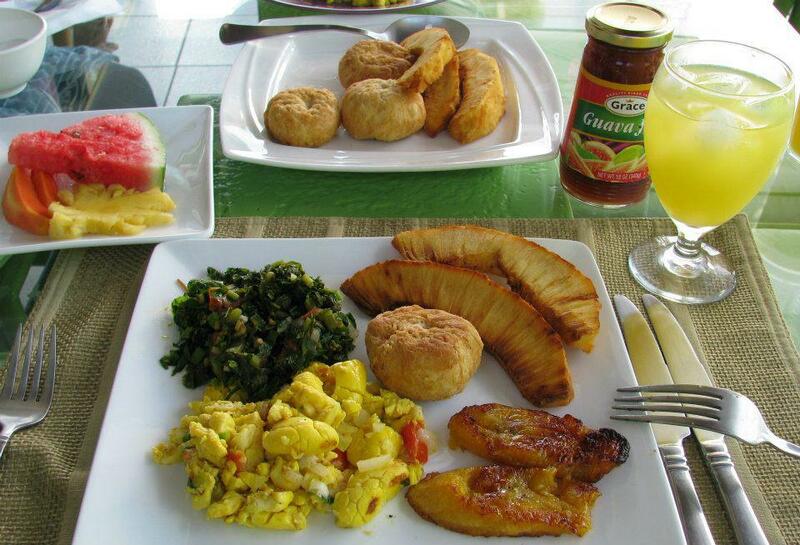 It has now becoming an international restaurant of high standard service and excellent quality in Jamaican, native home-style dishes. The consistent growth of the business is attributed to a wonderful woman, mother and manager, great and dependable staff, consistent food & service quality and the sharing of one patron's experience to another. The name "Mom's" was given to the restaurant because of how my mother was perceived by all. After carefully searching for a name I was inspired to use the name Mom's which is both an acronym and a word. The definition for the acronym "M.O.M." is: M for 'Mother', O for 'of' and finally M for 'mothers'. My mother was truly "Mother of mothers" as she was most caring for all and adopted and supported many mothers and children as her own. She has passed on and is now missed, very often surfacing in conversations conducted by many people who repeatedly refers to her as the best woman they have ever had the opportunity of meeting and had as an adopted mother and genuine friend. May her loving soul rest in peace and she will always be remembered by all the lives she touched and interacted with. Her wonderful personality, character and the legacies she left behind will always serve as an effective reminder to all. Mrs. Ivy (Moms),having a fun moment with her staff while being hugged and loved. Mrs. Juliet Morgan "Thanks to all my loyal and supportive patrons, both from Jamaica and around the world. You have stuck with us through tough and challenging economic hardship. Please remember that we are as committed to quality service at all times.The things that motivate us are your satisfaction and compliments, they are our prized treasure." At Mom's Restaurant You Get On The Floor Chef Service & Attention. Have You Ever Been To Our Restaurant?